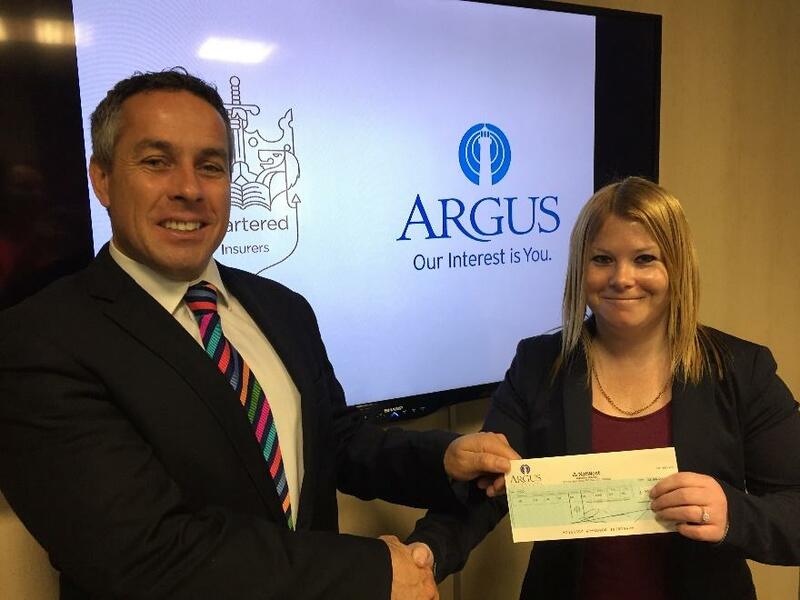 Argus Insurance has made a donation to Research into Childhood Cancer (RICC). 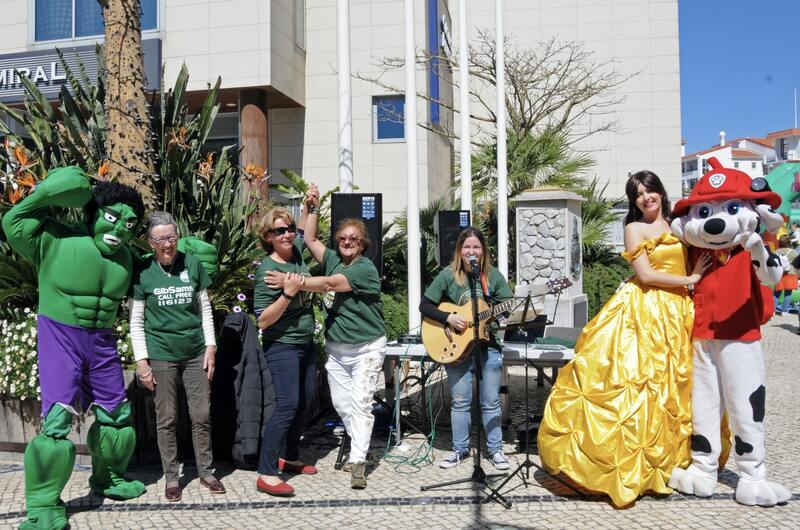 Last Saturday a “Leprechaun Family Fun Day” was held at Ocean Village in aid of GibSams Charity. 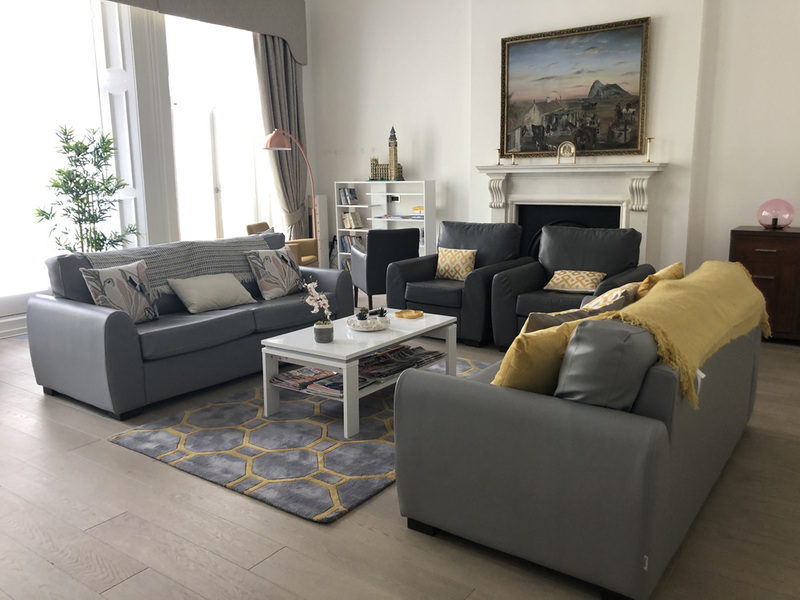 The Board of Directors and staff at Calpe House have extend a huge thank you to Mrs Jasmine Schembri for the “marvellous pro bono work” she has undertaken in transforming an unused room at Norfolk Square into a children’s play room. 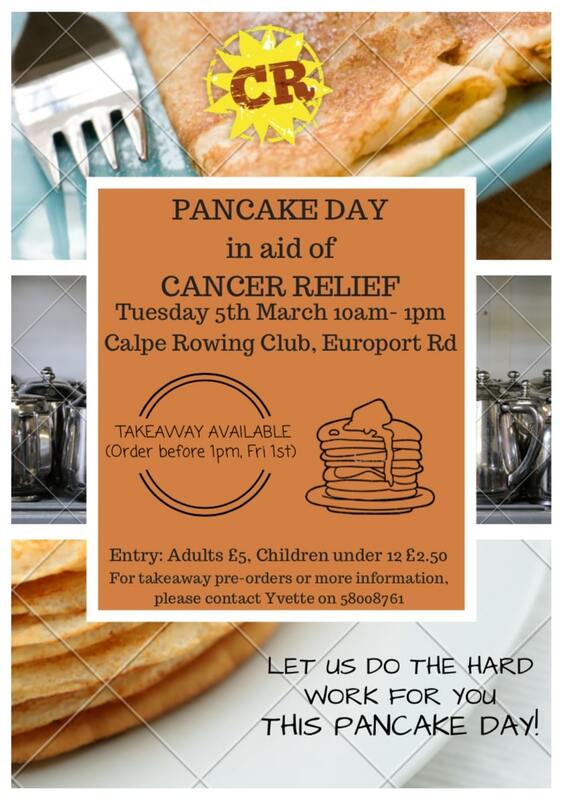 Cancer Relief Gibraltar says their Pancake Day event at Calpe Rowing Club has raised £2337, as well as more donations from other establishments, reaching just over £4600. 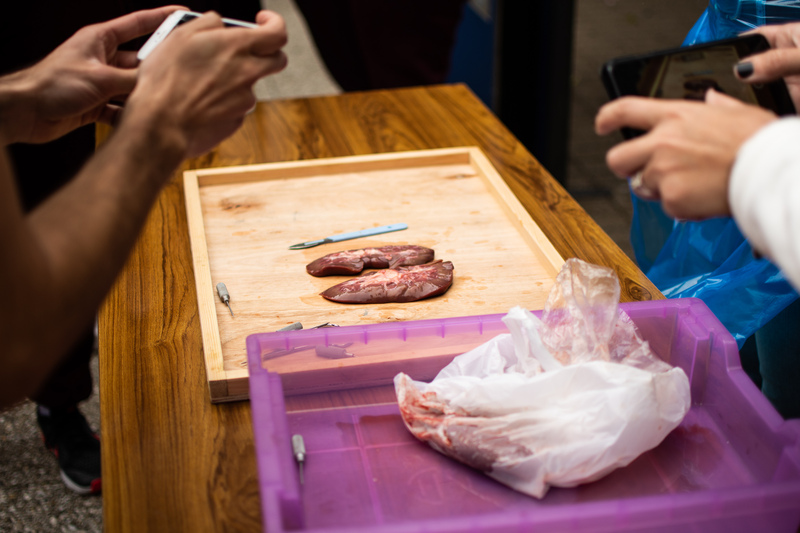 Today the Gibraltar Dialysis Patients and Friends Association held an event at Westside School in aid of World Kidney Day. 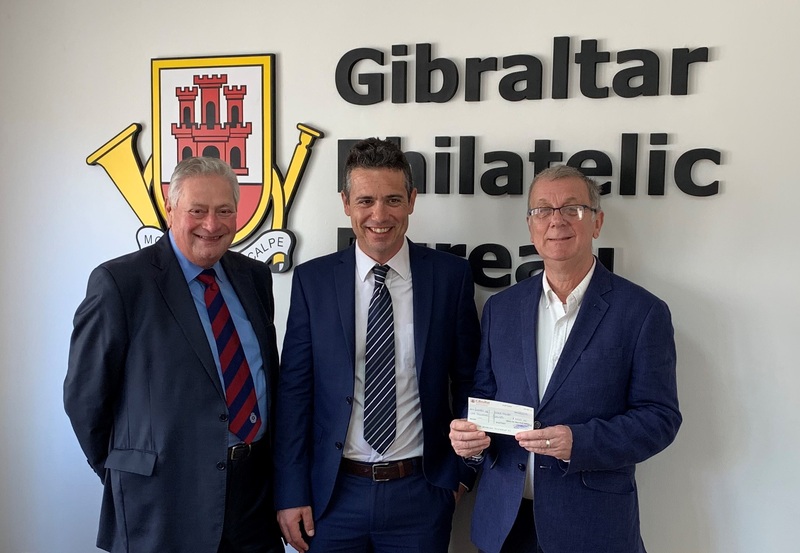 After issuing a Calpe House themed miniature sheet of two stamps last year, the Gibraltar Philatelic Bureau Ltd has donated £1,000 to the Calpe House Charity. 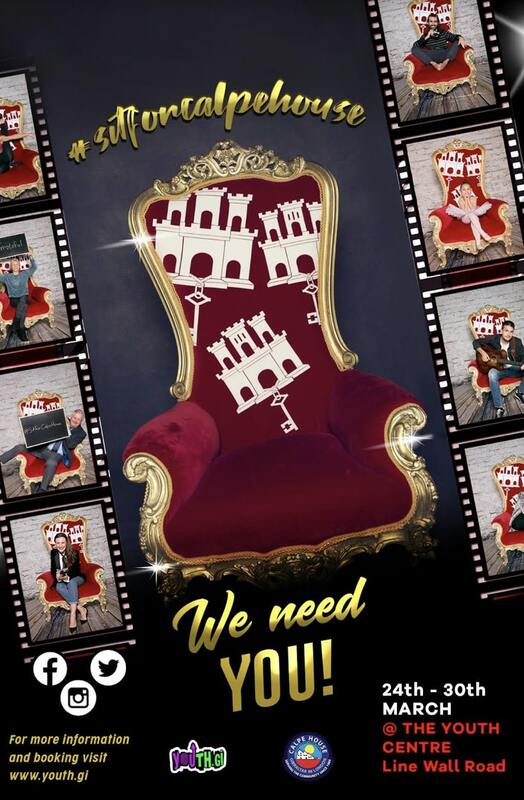 The Gibraltar Youth Production Team (GYPT) members will be holding special studio portrait sessions in exchange of a suggested minimum donation of £20.00 in aid of Calpe House. Cancer Relief Gibraltar will be holding their Pancake Day fundraising event on Shrove Tuesday 5th March at the Calpe Rowing Club. 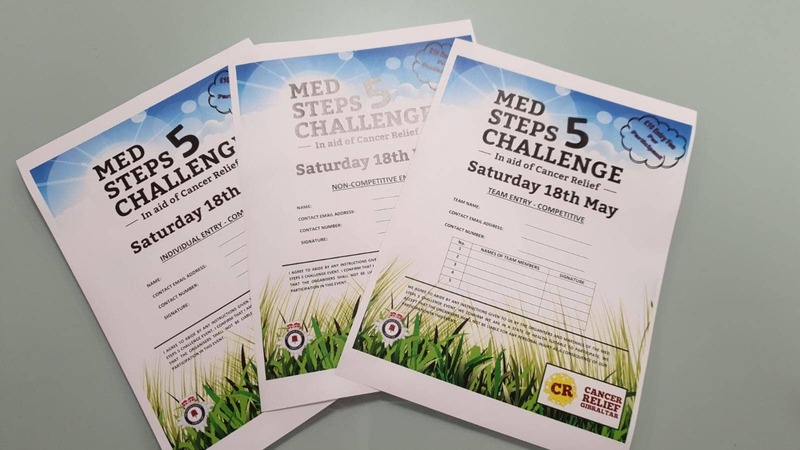 Forms for the Med Steps 5 Challenge 2019 are now available at Image Graphics (Mon-Fri, 10am to 6pm). You can also register there.